The Suzuki GSX-R line has defined sportbike performance for over 30 years, with more than a million sold worldwide. Every GSX-R must be lightweight and the best performing motorcycle in its class, simply put an unbeatable package. 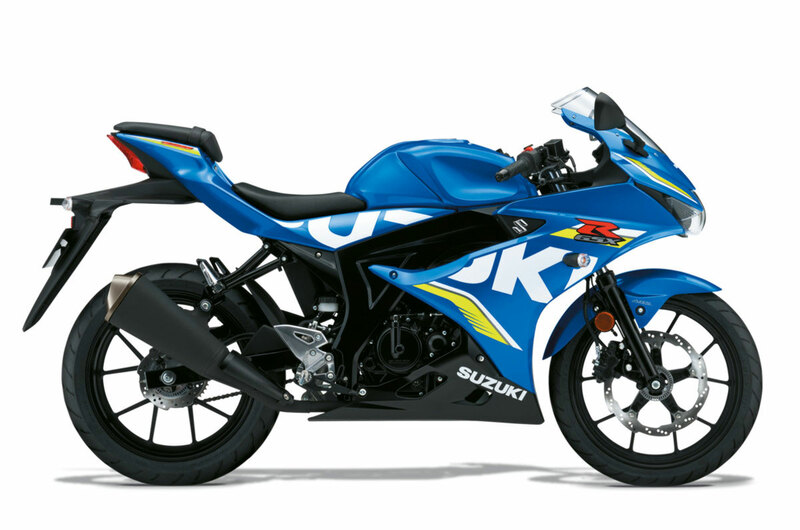 Meet the revolutionary Suzuki GSX-R125, with the best power-to-weight ratio and acceleration in the 125cm3 class, plus nimble handling, great fuel economy and Learner Approved Motorcycle Scheme (LAMS) approved.^^Offer ends 30/04/19^^*Ride away price includes all offers, cashback, rebates and discounts.